The Thai government is planning to repatriate nearly 200 refugees, who have opted to return from camps in Thailand to their native place in Myanmar. "Currently, there are 196 displaced individuals who expressed their desire to be sent home to Myanmar. Soon, the government will send a delegation to start the citizenship verification process. They will cooperate and coordinate with the related ministry for the repatriation of the citizens to their original homes," The Ministry of Foreign Affairs said in a statement on 29 June. The statement, however, did not specify the ethnicity or place of origin of those to be repatriated nor which state or region they will return to, Myanmar Times reported. The governments of Myanmar and Thailand agreed to cooperate in repatriating the displaced and undocumented Myanmar citizens after State Counsellor Daw Aung San Suu Kyi's visit to Thailand last week. The Ministry of Foreign Affairs acknowledged that the process may take some time as the refugees will have to verify their citizenship and the physical process of returning will only begin after the Myanmar Government has restored the native villages and townships of the displaced citizens. Presently, more than 1,10,000 refugees from Myanmar currently live in Thailand by the UN refugee agency's count. 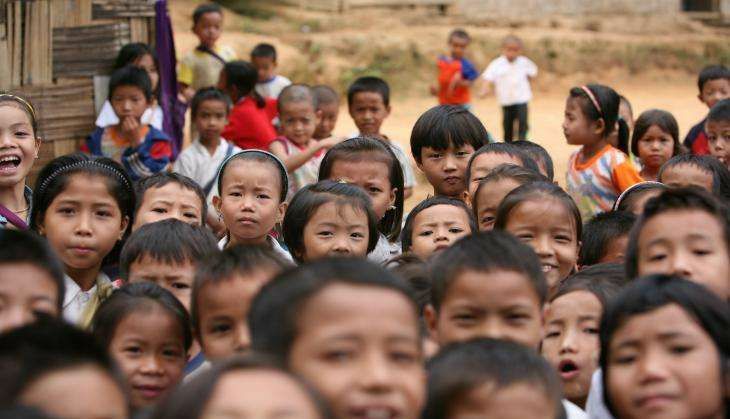 Most are ethnic minorities displaced by fighting between ethnic armed groups and the Tatmadaw.